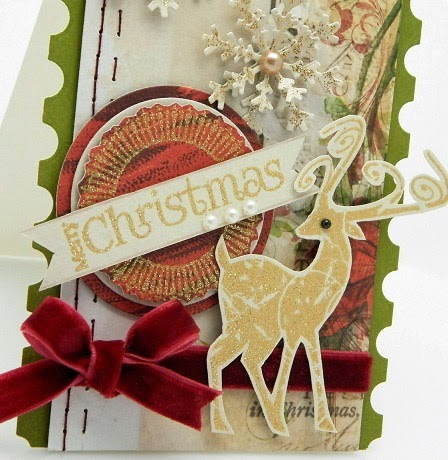 Vintage Christmas Paper from MME, Velvet Ribbon, Pearls. 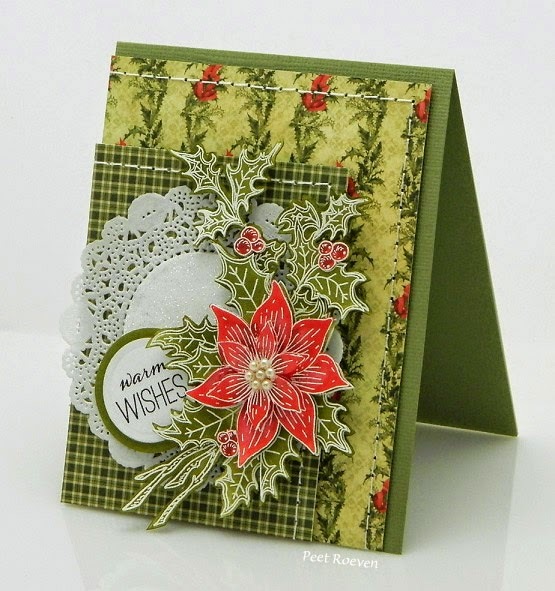 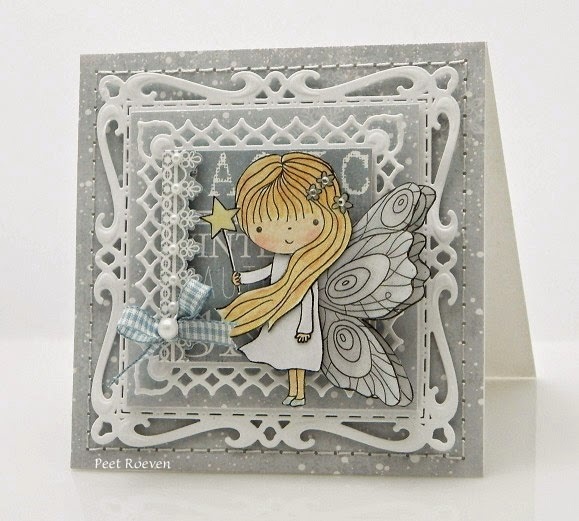 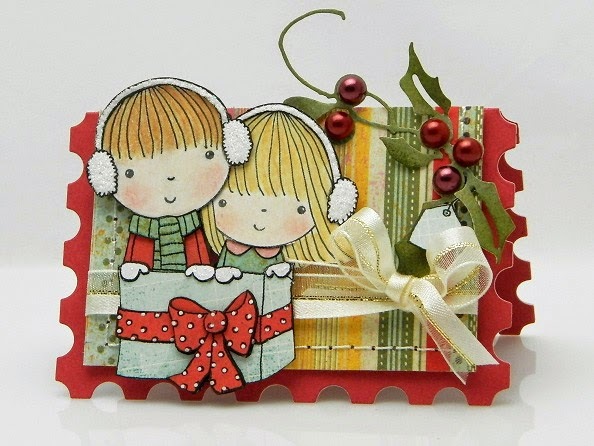 For this card I have used the new Fairy Dust woodmounted stamp from Penny Black. 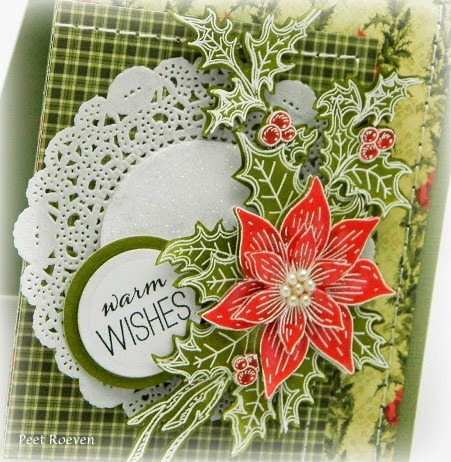 Versaille Collection: Mirror Gallery Paper, Plaster Embellishments, Brads. 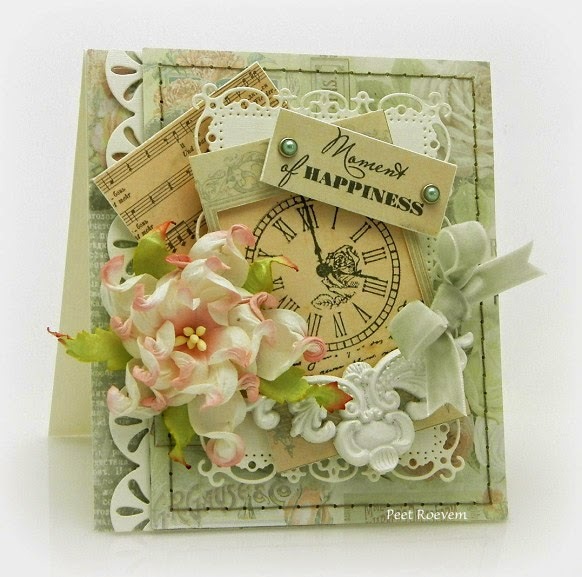 French Journey Collection: Avignon Paper, Moments of Happiness Stamp set. 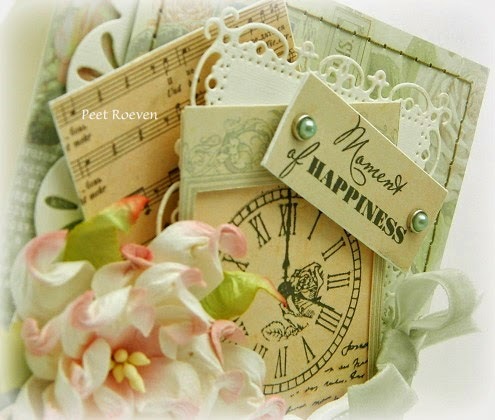 Ribbon - Colorful Dreams , Paper flower - Gardenia. 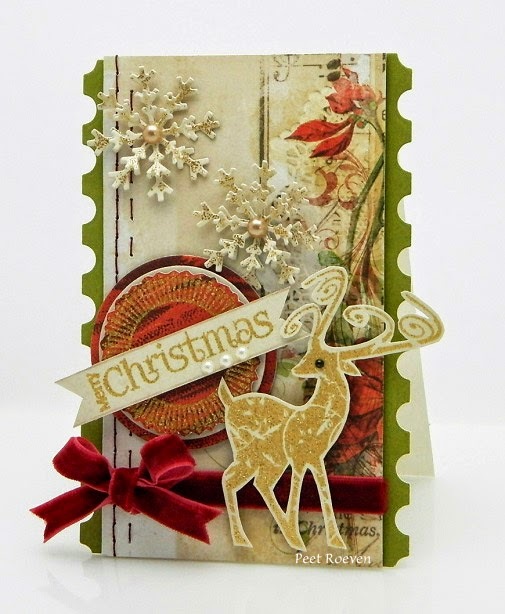 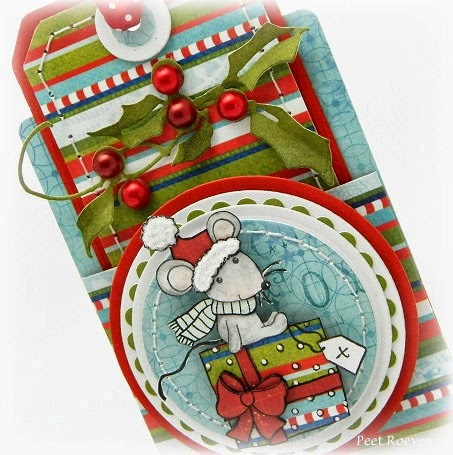 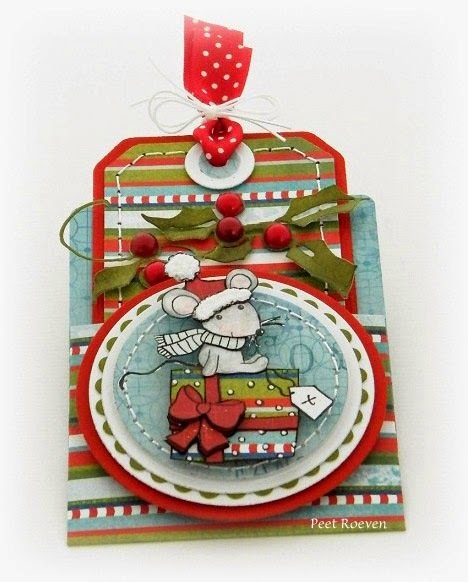 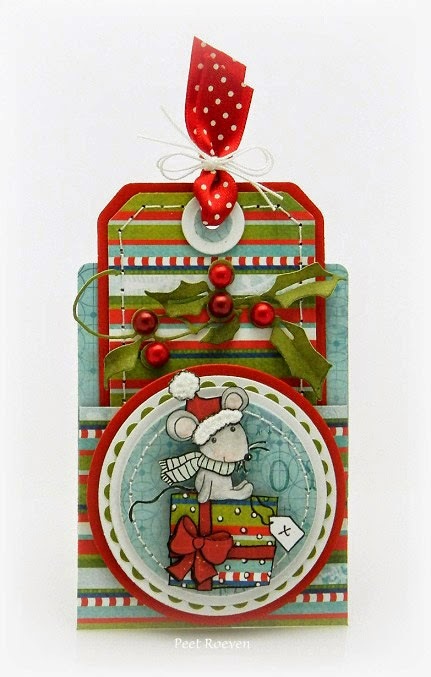 Have you seen the wonderful new Christmas collection, Season’s Greetings from Penny Black? 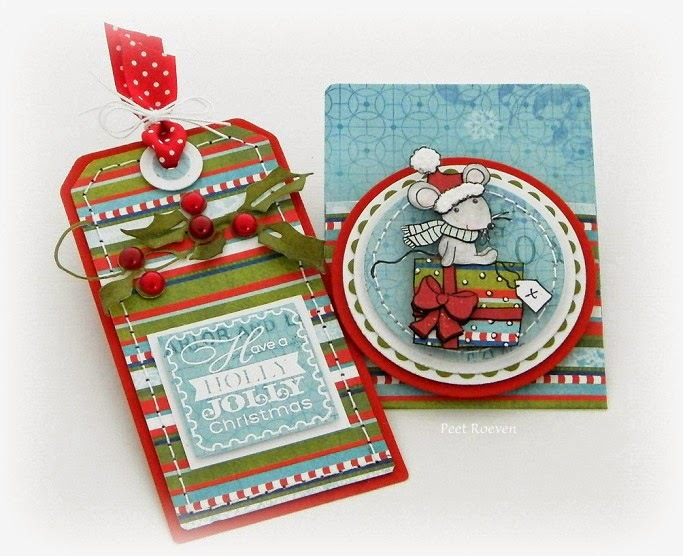 Frosty Fun (image) and Wonderful & Jolly (sentiment). 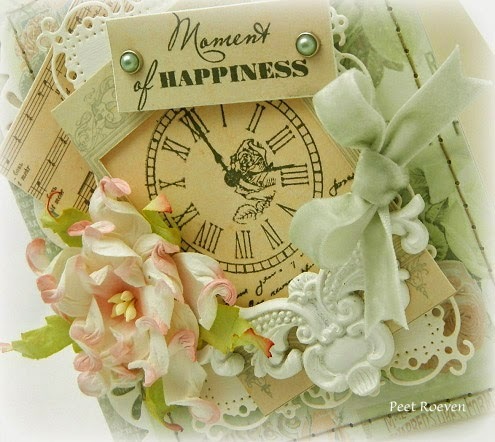 Paper by BoBunny, Ribbon, Pearls & Glitter.